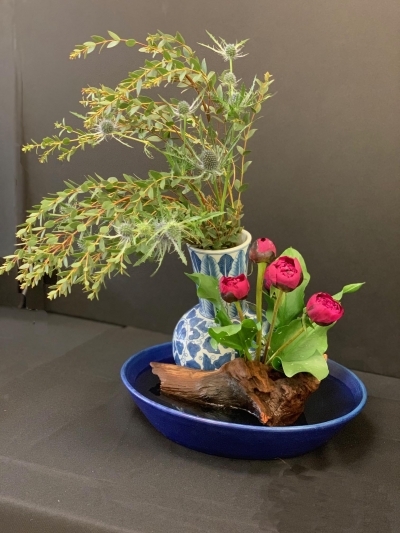 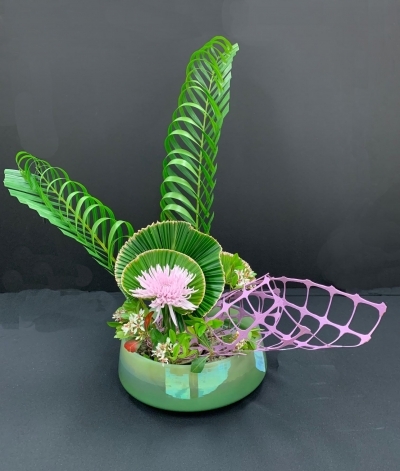 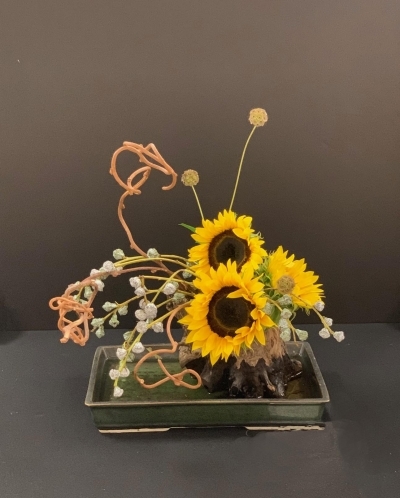 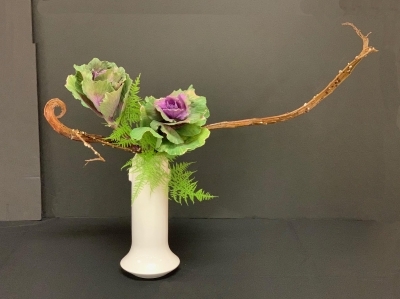 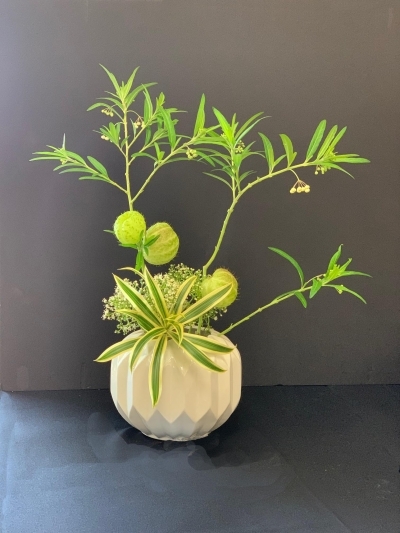 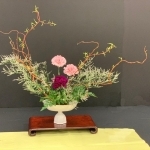 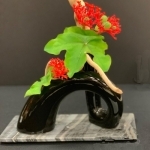 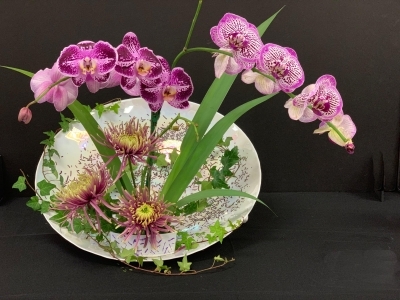 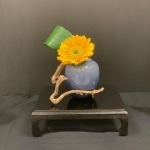 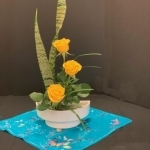 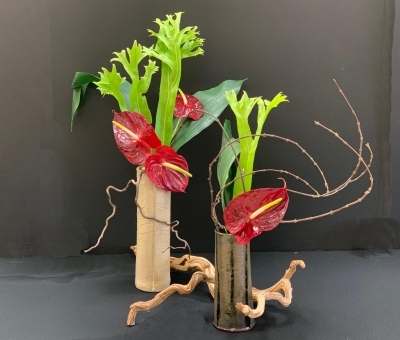 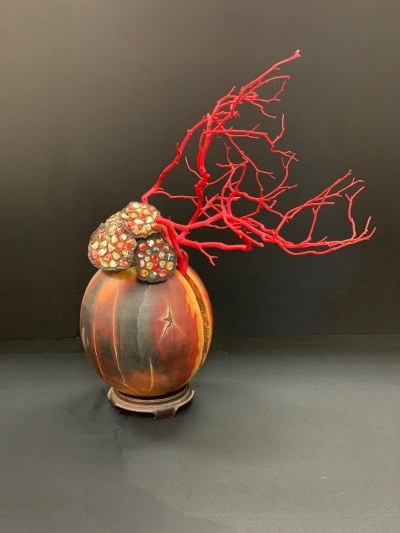 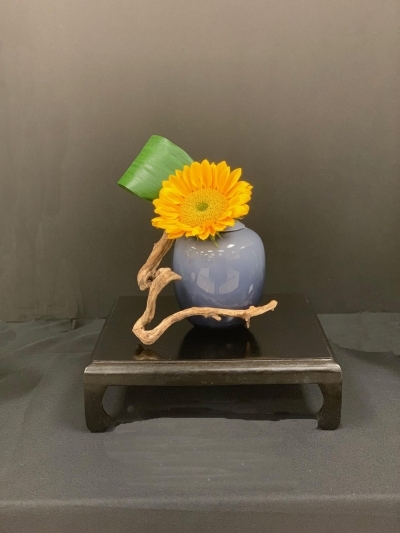 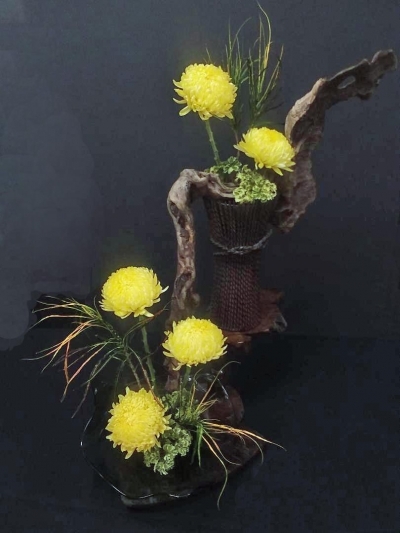 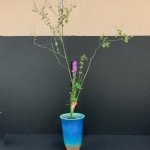 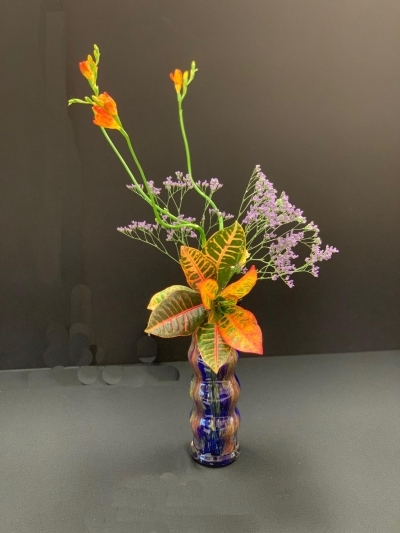 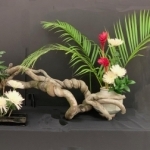 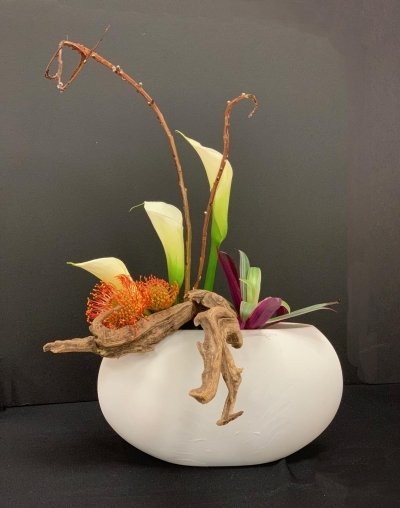 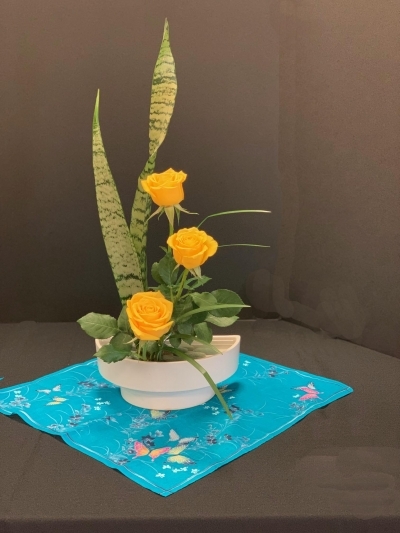 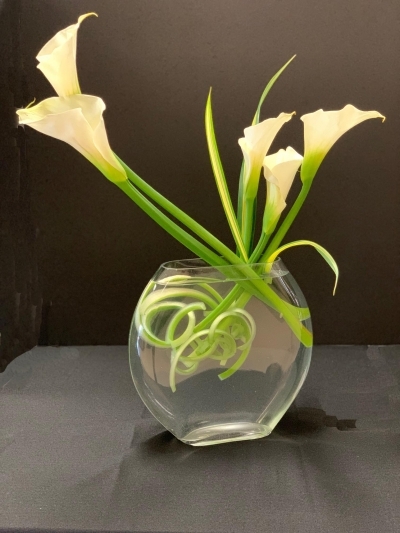 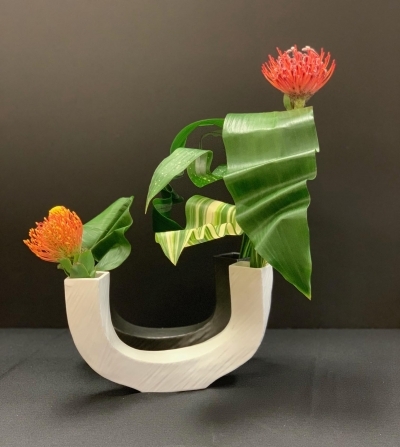 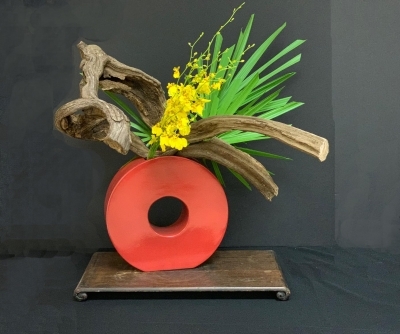 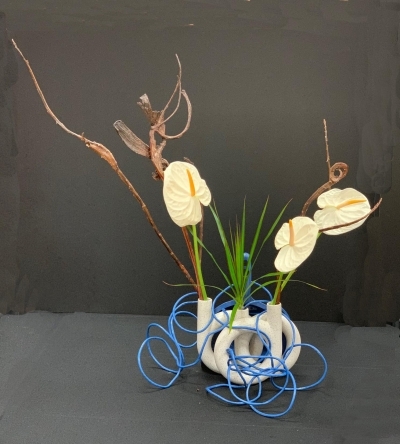 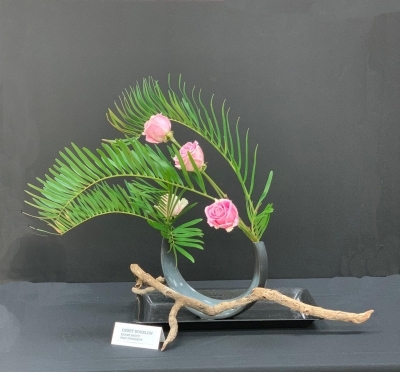 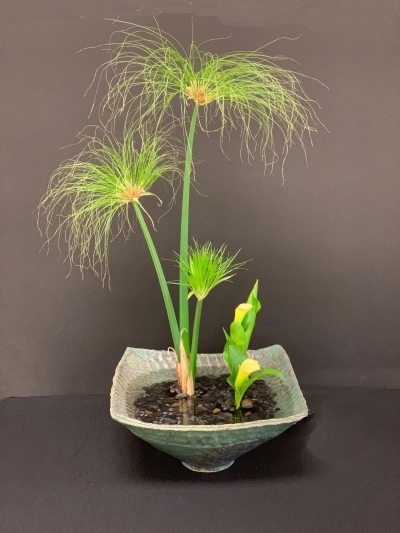 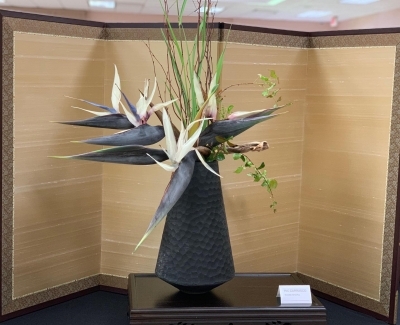 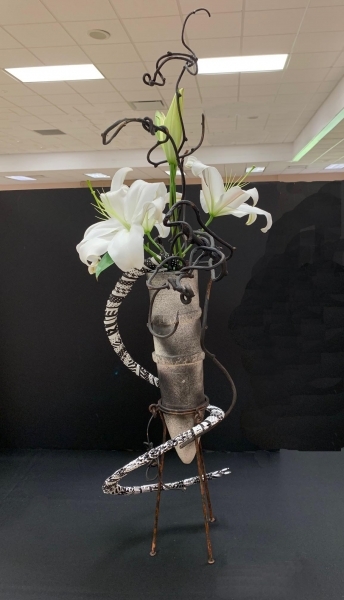 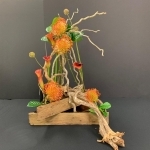 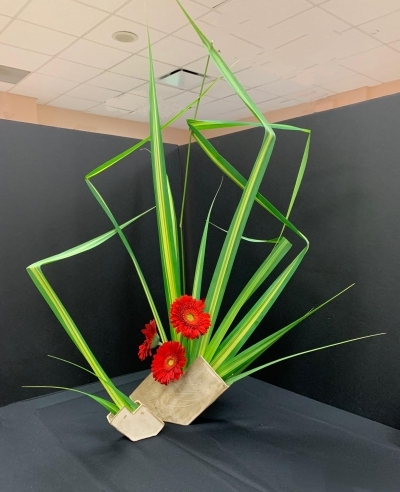 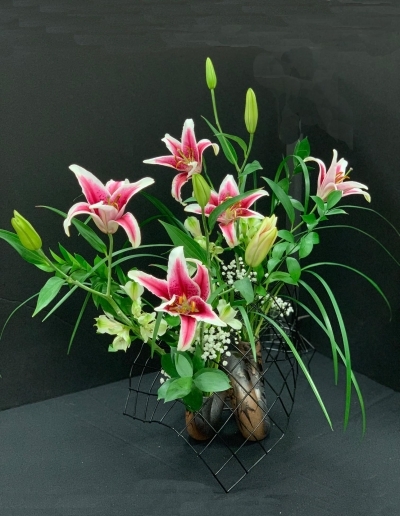 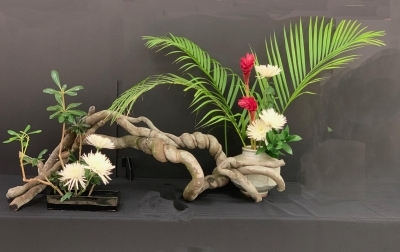 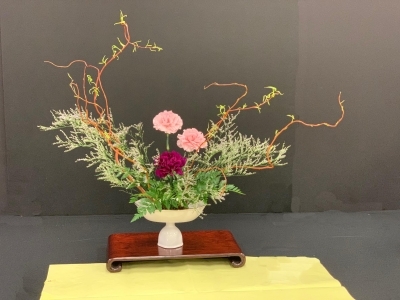 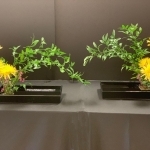 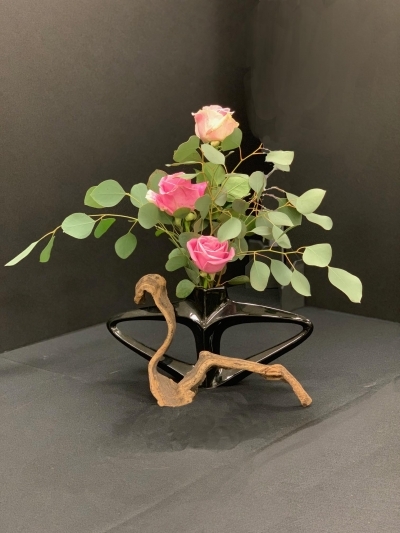 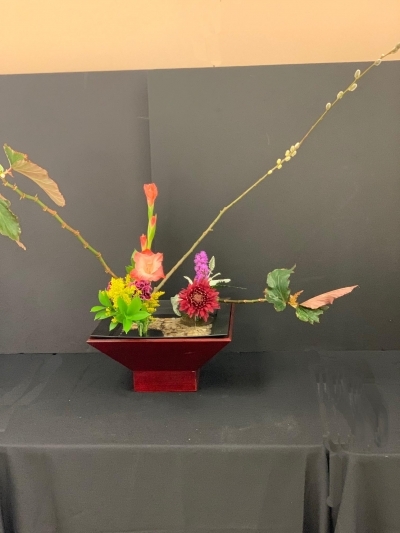 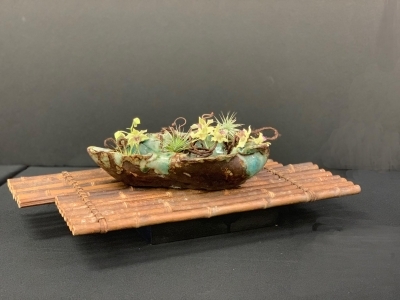 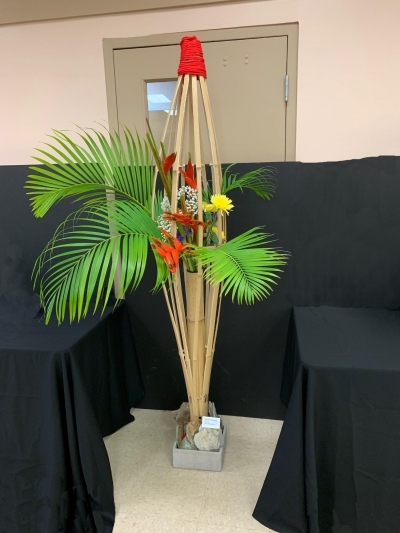 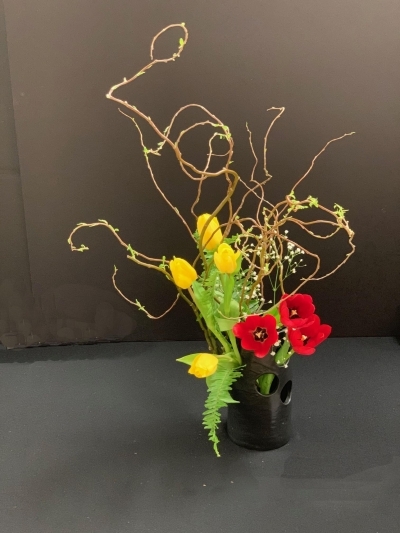 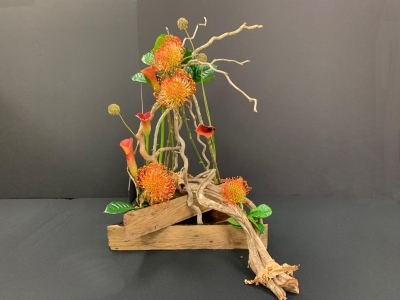 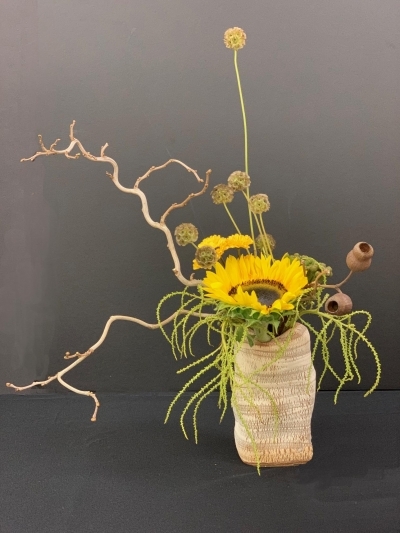 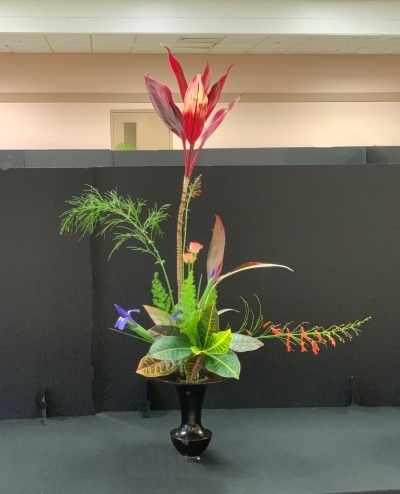 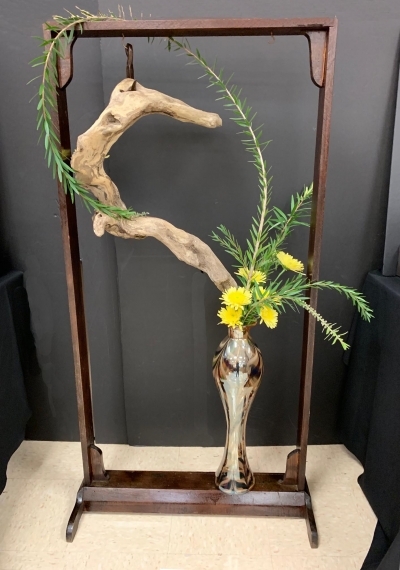 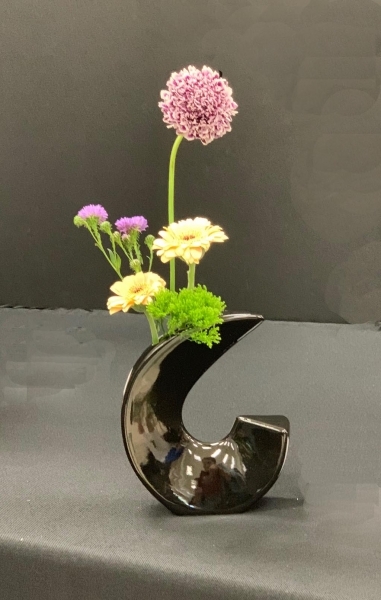 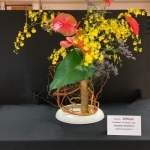 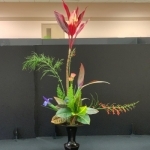 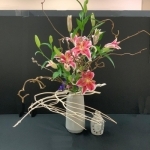 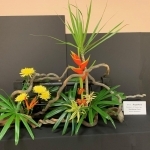 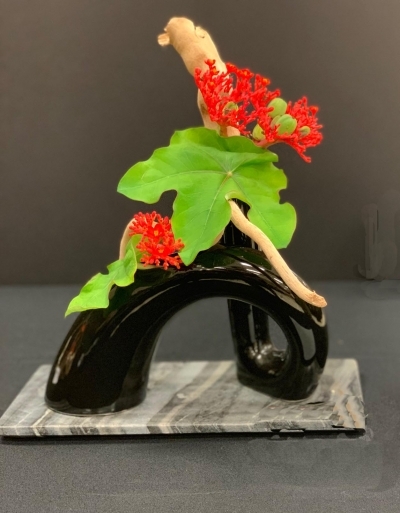 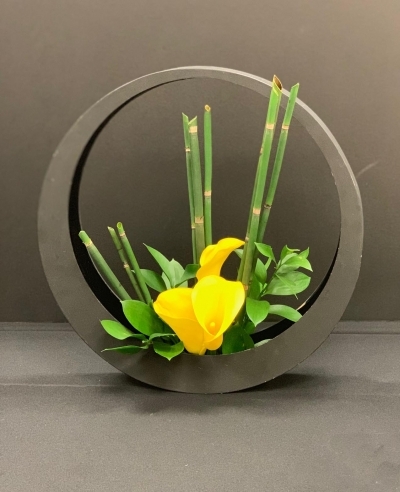 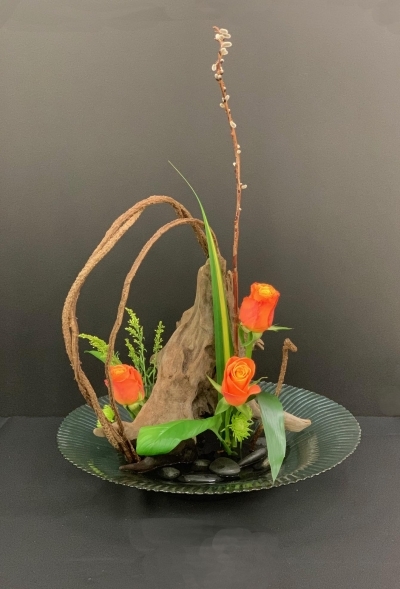 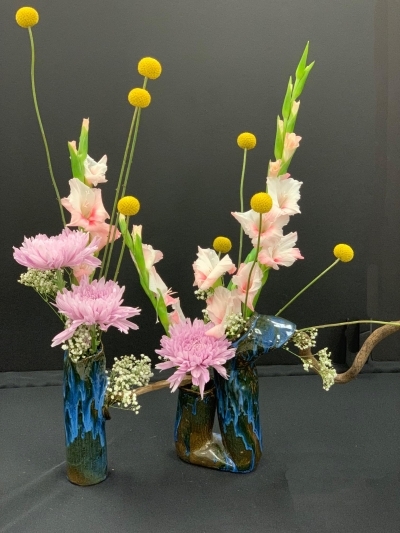 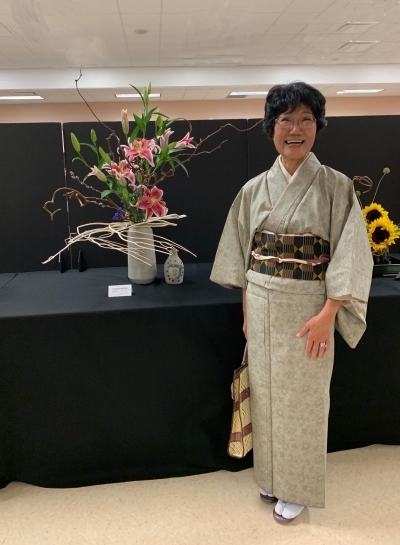 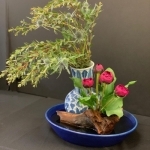 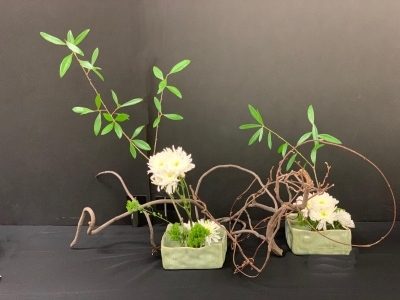 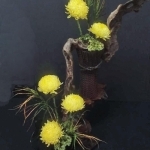 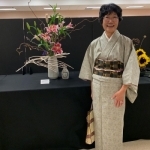 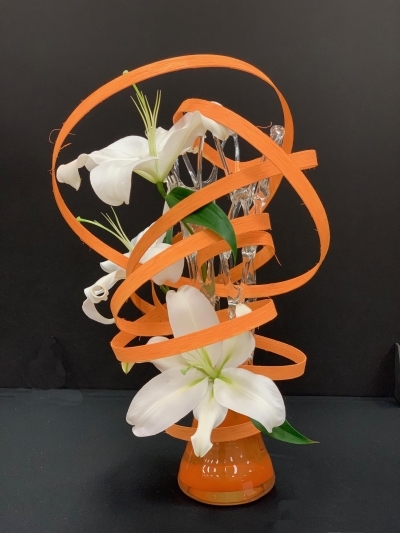 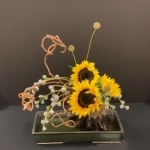 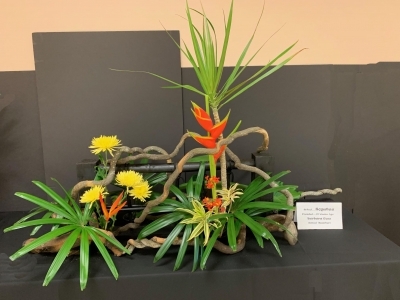 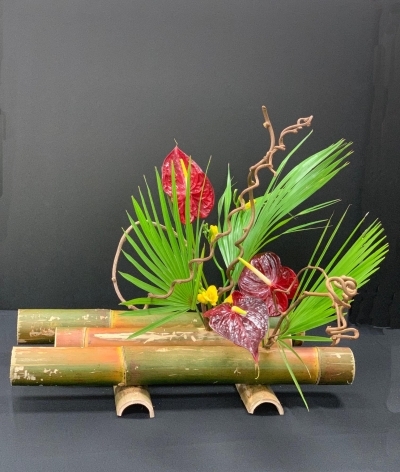 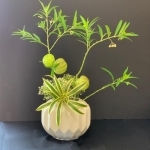 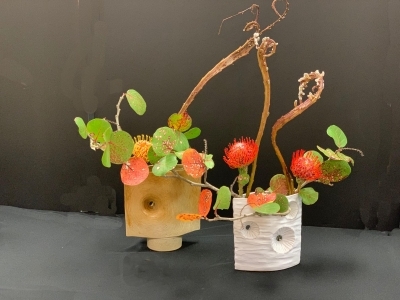 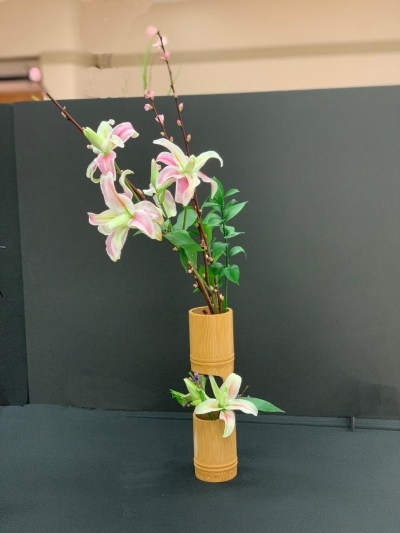 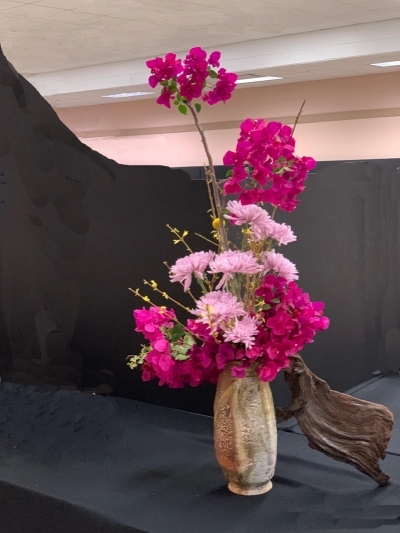 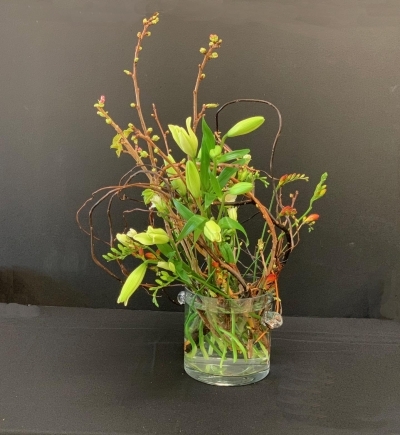 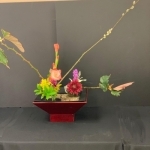 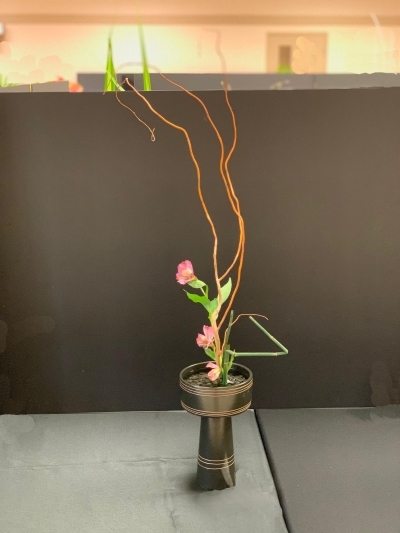 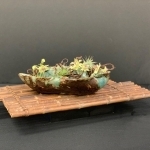 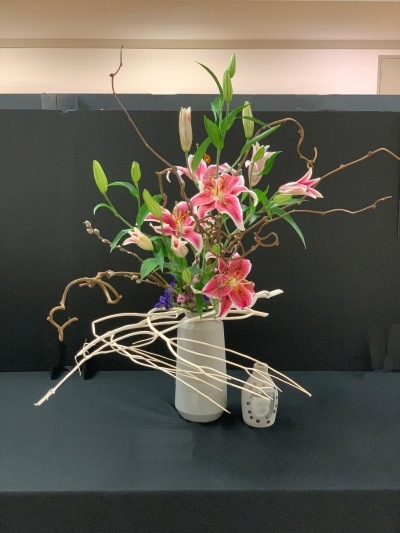 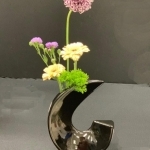 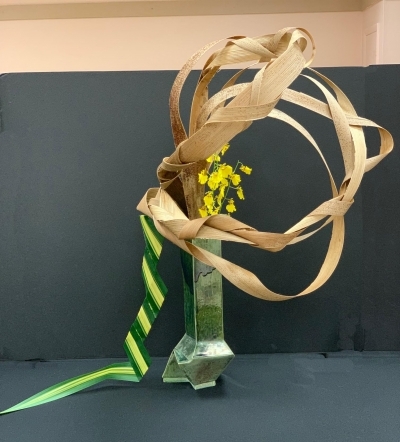 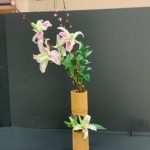 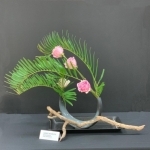 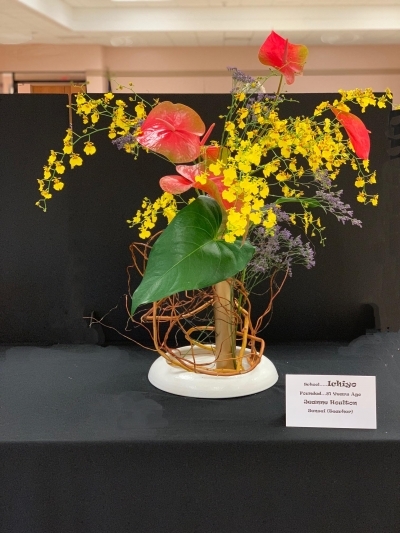 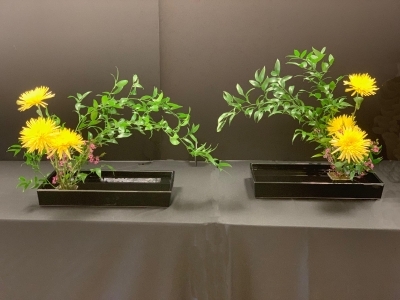 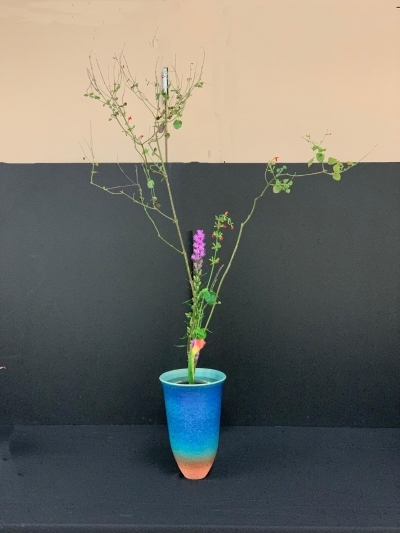 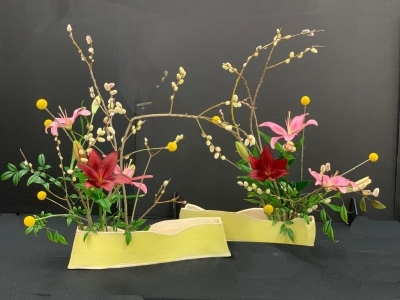 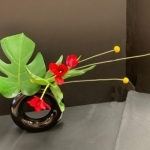 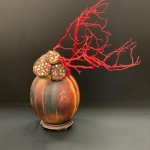 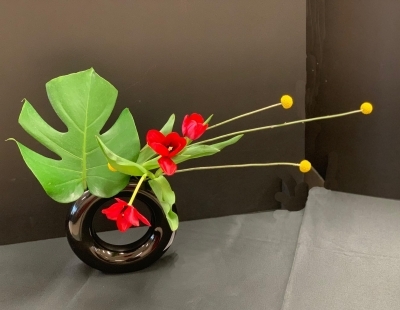 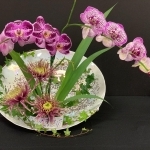 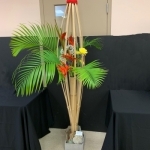 The Ikebana Chapter #65 of St. Petersburg, Florida was proud to celebrate the 57th Anniversary of the founding of their Chapter, and the 12th Anniversary of their Annual Exhibition in the beautiful City of Treasure Island, Florida on March 9th and 10th, 2019. 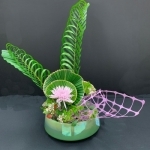 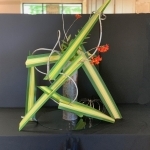 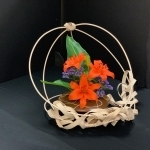 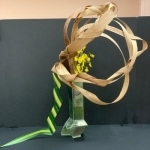 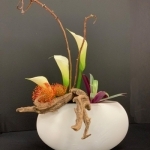 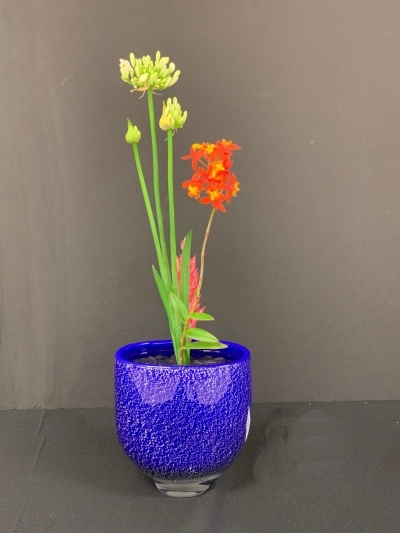 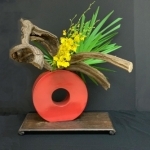 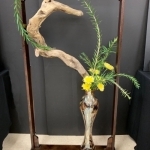 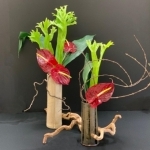 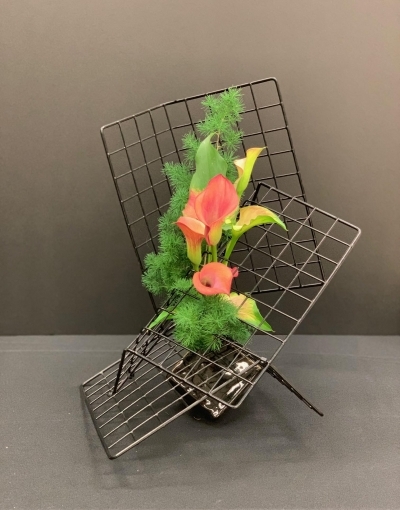 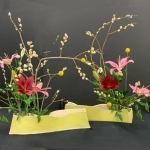 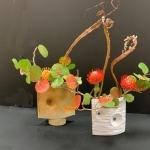 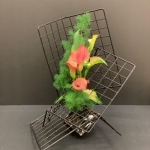 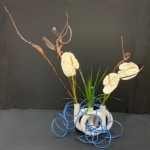 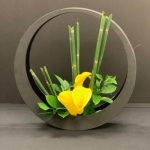 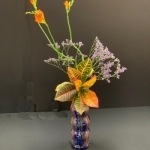 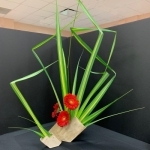 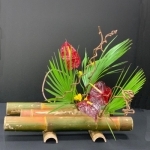 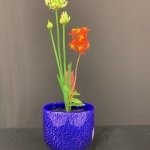 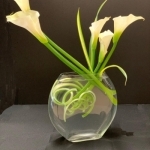 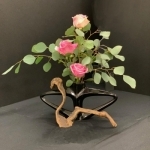 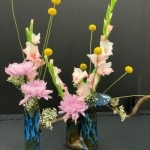 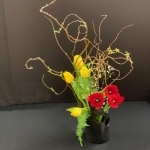 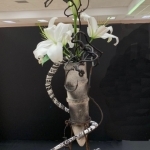 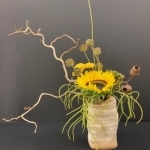 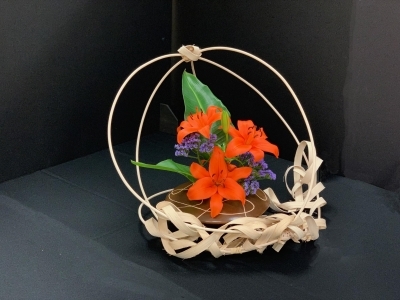 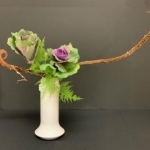 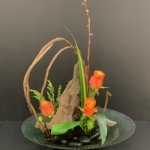 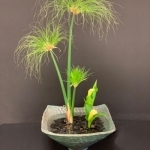 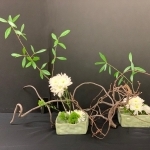 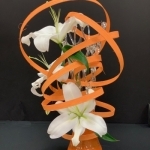 Below are three Galleries featuring arrangements by our talented designers. 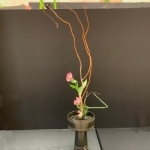 If you hover over the picture, you will see the name of the designer if it was labeled at the time of shooting. 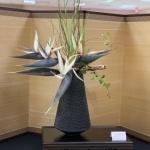 In the first Gallery, there are eleven unknown designers. 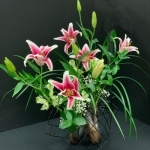 If any of these are yours, please use the Contact Us Form to identify your arrangement and we’ll fix it! 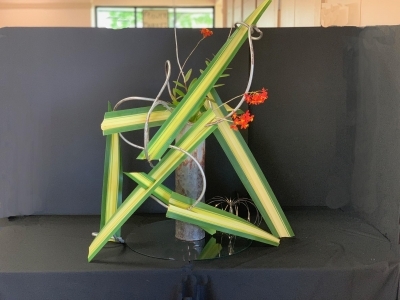 Our profuse gratitude to Mary Maloof and Ruth Philipon, Co-Chairs of this event, for their relentless planning and follow-up. 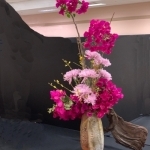 They have been indispensable to this remarkable Exhibition! 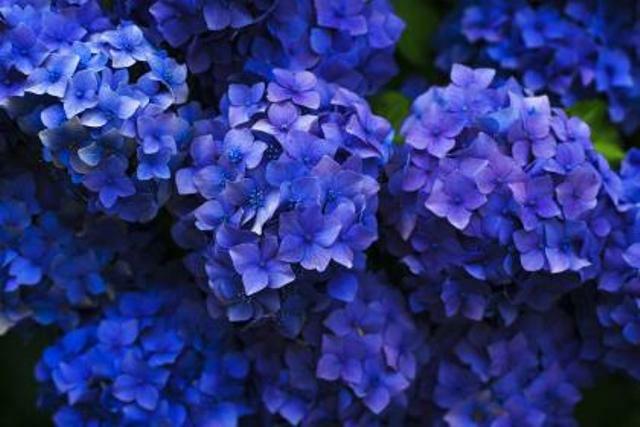 Now, enjoy the memories!